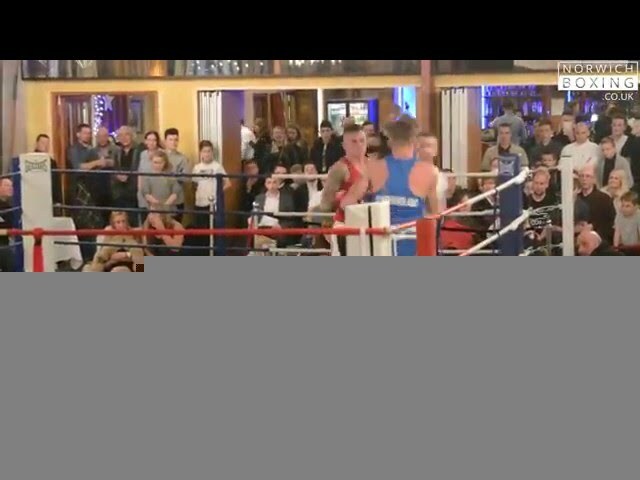 Norwich City Amateur Boxing Club is at the Kickstop Norwich Gym on Whiffler Road in Norwich. 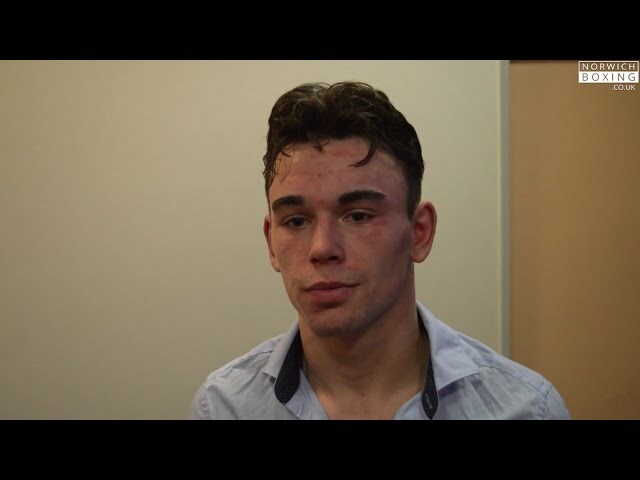 Danny Perry talking about his bout at the Norwich City A.B.C. Mercure Hotel event on November 28th. 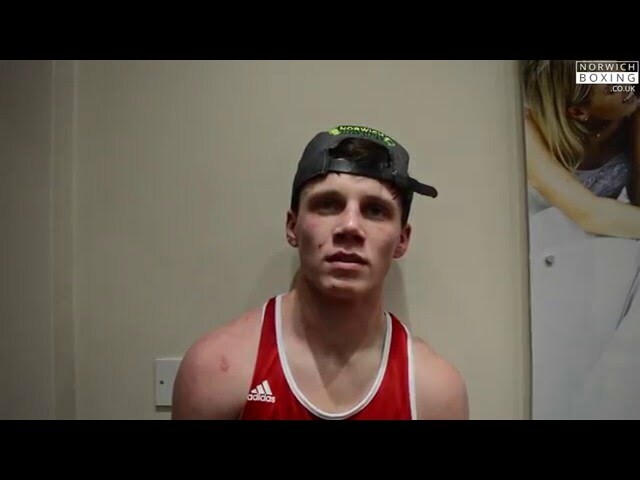 Evan-Hubbard Norman talking about his bout at the Norwich City A.B.C. Mercure Hotel event on November 28th. 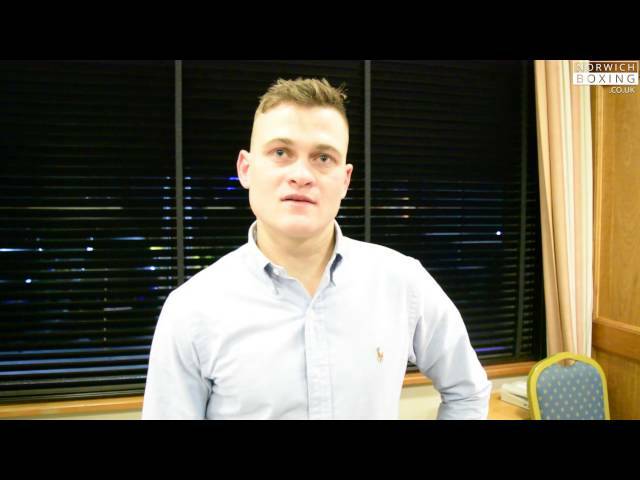 Lewis McAllister talks about his bout at the Norwich City A.B.C. 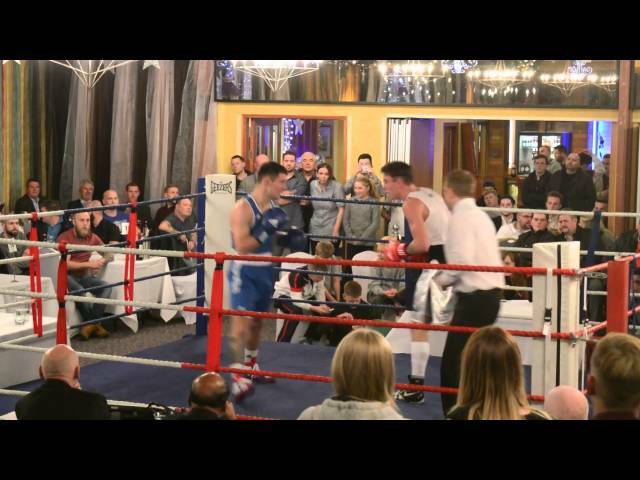 Mercure Hotel event on November 28th.